Search Results for – "inflation"
“Inflation rate” is an economic term that refers to changes in a price index. 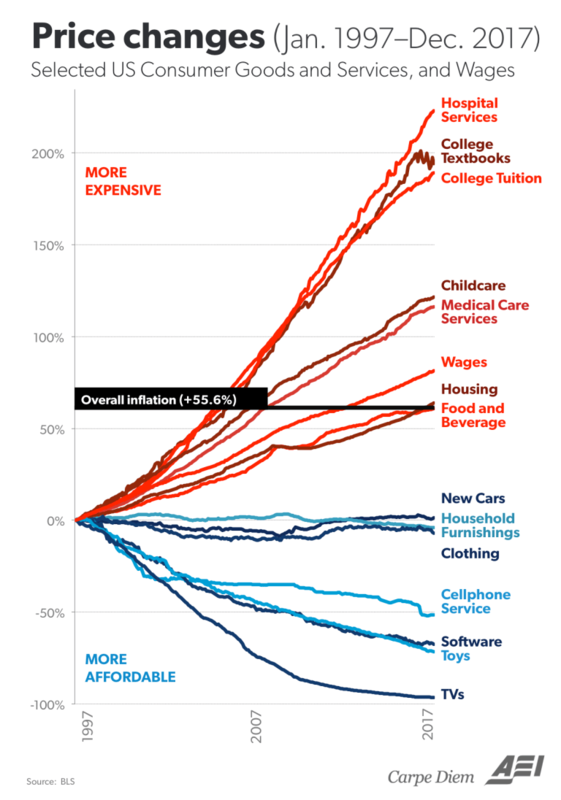 The inflation of a country is the rate of price increase over a set period of time. 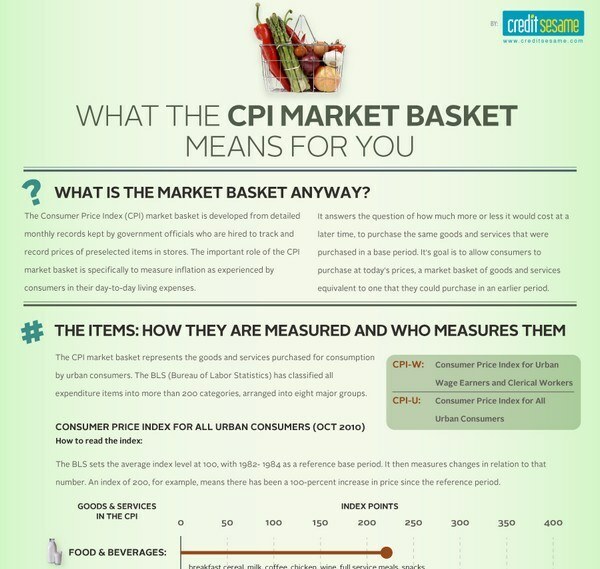 Most inflation figures are given for the yearly increase in the price index. Inflation affects the purchasing power of the population and affects the economy of a country in countless ways. With a rising inflation rate, a currency unit will purchase fewer goods, necessitating a rise in salaries and other economic changes. 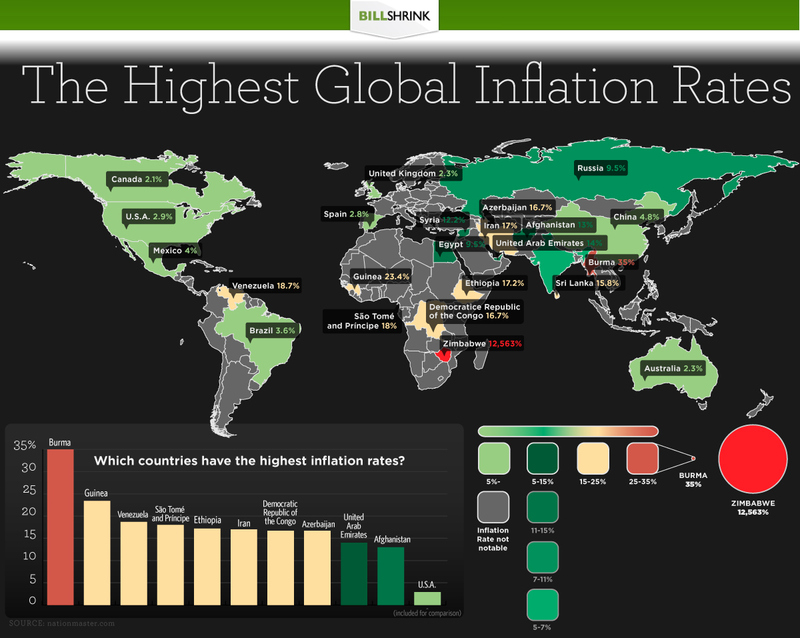 Inflation may seem like a constant issue, but different parts of the world have very different inflation rates. Some countries have double-digit rates of inflation, or even higher rates. 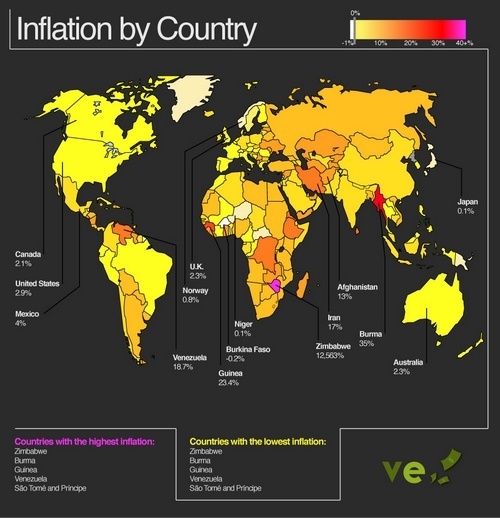 Other countries have little to no inflation. 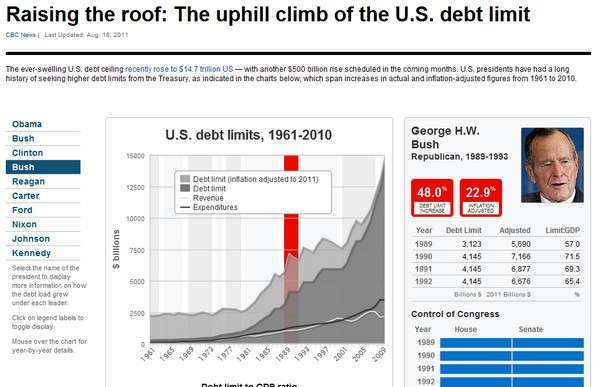 The ever-swelling U.S. debt ceiling recently rose toÂ $14.7 trillion US â€” with another $500 billion rise scheduled in the coming months.Â U.S. presidents have had a long history of seeking higher debt limits from the Treasury, as indicated in the charts below, which span increases in actual and inflation-adjusted figures from 1961 to 2010.